Born in Kalispell Montana. Susette’s career has never varied from painting and teaching art although she has raised a family and has an active interest in energy healing work. 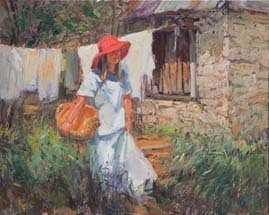 She earned a masters degree in Drawing and Painting from Brigham Young University, and taught high school for twenty one years (USA and Australia) before retiring, to paint full time. 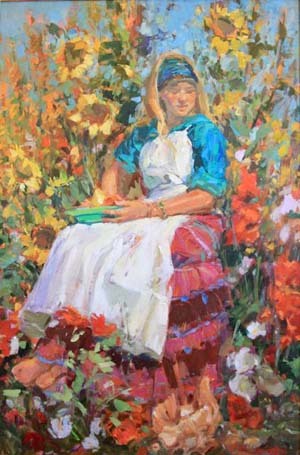 She helped create the Midway Art Association and was it’s president for 8 years and was also instrumental in creating the very successful annual Wasatch Plein air Paradise painting event and the MAA fall retreat. “The Limness Contract” was a stimulating personal project that she designed for herself in 2009, to complete 300 plein air paintings in acrylic and oils, in one year. For the past 8 years Susette has immersed herself in the study and practice of Plein air painting in addition to studio painting. Two extended international trips to Western Europe and two trips to Russia stand as favorite life adventures and profoundly stimulating art experiences with cultures and world class art. 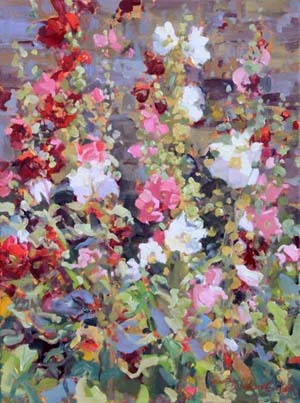 Russian impressionism has particularly informed her work. In 2016 she was commissioned by Walter Foster Books to write "Beginning Acrylic”, which was published in October. 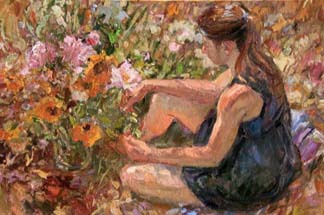 She is currently developing a beautiful studio/gallery and flower garden to show and share her landscape, floral and figurative paintings. 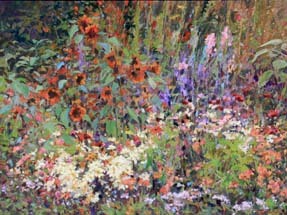 She also holds occasional open houses for the public and offers painting demonstrations to visitors. She is currently chairing the 2017 fall art retreat, Plein Air Utah, and will assist in administration as well as faculty instruction roles.